When you break the delicate chocolate shell, the irresistibly smooth filling starts to melt, gently caressing all your senses and taking you to a place where chocolate dreams come true. Created by master chocolatiers. Keep cool (60-68°F) and dry. 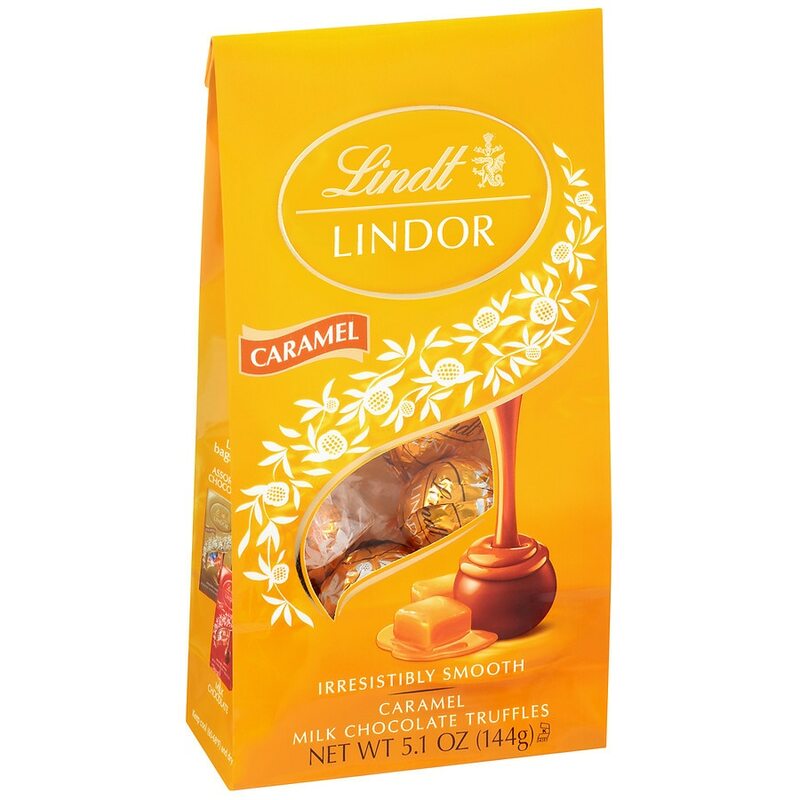 © 2013 Lindt & Sprungli (USA) Inc.
May contain traces of peanuts/tree nuts..